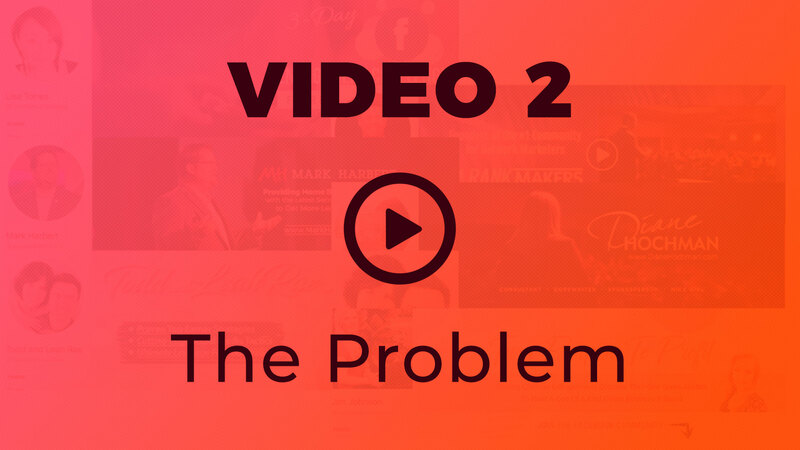 4 Part Video Training Series to Position YOU As the Authority and Anchor YOU As the Expert... so You Can Make Sales, Become a Top Earner, and Build Your Dream Business in 2019! 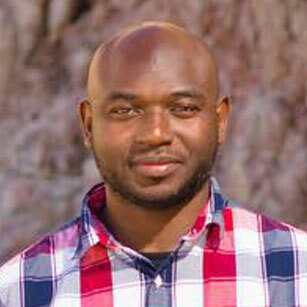 Since 2008, the MLSP Leadership Incubator has been developing the biggest leaders you see online today. And 10+ years later, MLSP's newest innovation is destined to transform more businesses and create more leaders, authorities, and experts than our first 10 years combined! 365 Days of EVERYTHING You Need Including Software, Tools, Trainings, $7,994 in BONUSES, Plus 8-Figure Mentors to Market Like the Top Earners Immediately, and Break Free in 2019. Unlock the NEW 'Business Center' Software to Position YOU as the Authority Starting Today To Make More Sales(even if you're brand new and never made any money in your business before). 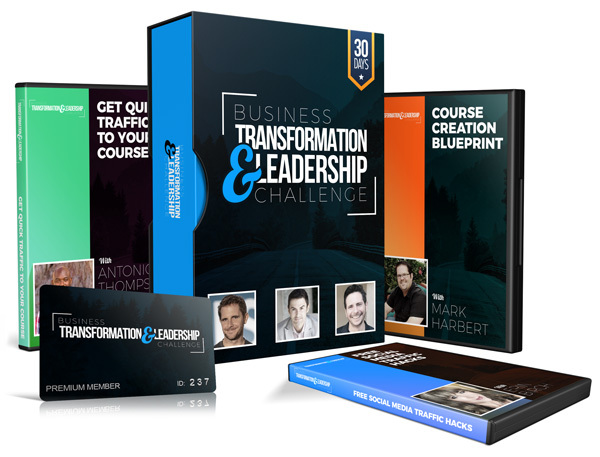 30 Days of Video Missions with MLSP Founders and Top Earners PLUS Live Implementation Workshops to Take You By the Hand, Launch Your First Course, and Grow Your Business! HOW MUCH IS IT COSTING YOU IN TIME, ENERGY, AND MONEY BECAUSE YOU HAVEN'T YET ESTABLISHED YOURSELF AS A LEADER IN YOUR INDUSTRY... AND THEREFORE NOBODY IS BUYING YOUR PRODUCTS & SERVICES? "Why am I not getting the results I want with my home business?" Even if you're brand new and never made any money in your business before! YES, you will finally be able to DO exactly what the top earners DO without all the tech challenges and brutal expenses! And of course the 3 'expert attributes' above lead to customers, sales and sign-ups rejection-free without chasing, convincing, or cold-calling. How many people are passing up on your coaching & consulting services because you haven't been able to gain influence, and therefore can't effortlessly close sales... yet? Are you tired of spinning your wheels on social media in dead-end conversations trying to convince tire-kickers because you have no authority... yet? How many people are NOT buying your life-changing products and services because you aren't perceived as a leader in your industry... yet? 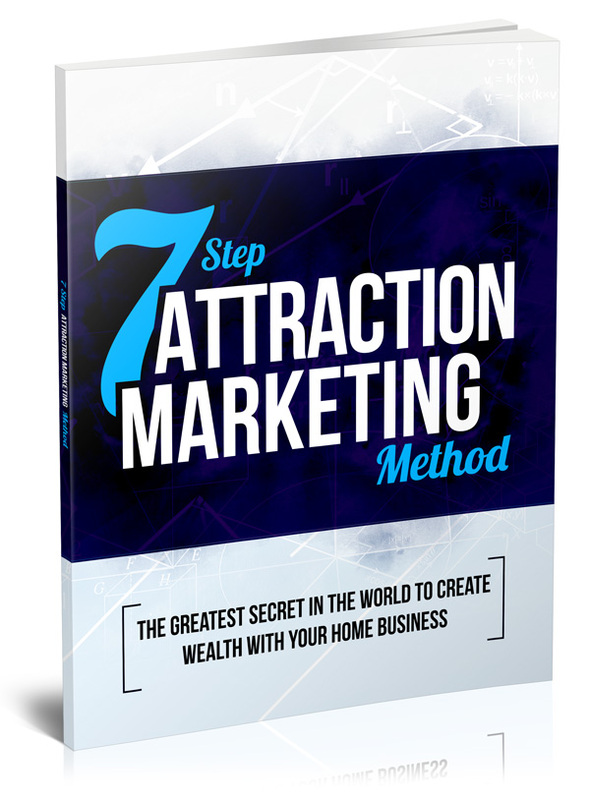 Everything you need to build a rock solid home business all in one place... There is nothing else like this out there, PERIOD. 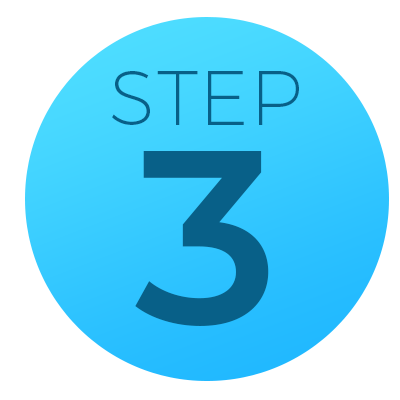 Creating your own trainings and courses is the fastest way to acquire the 3 'expert attributes,' period. Just look at the leaders you follow... they ALL have their own trainings and courses, yes?! Now its YOUR turn... and we've got your back! 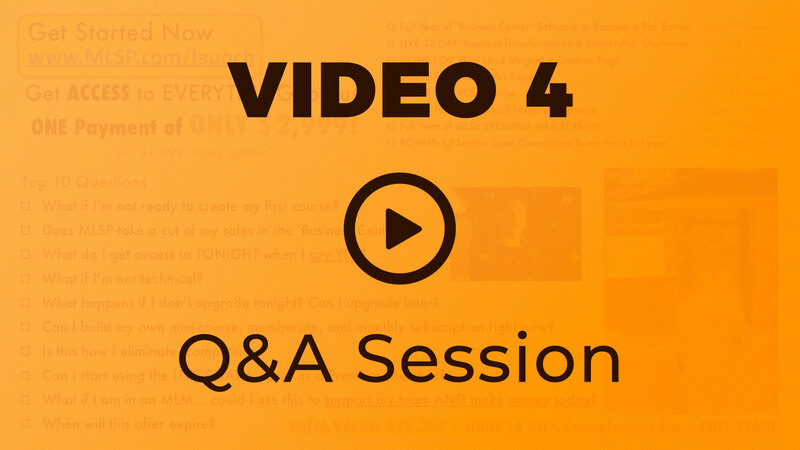 Please Check All The Questions Where Your Answer Is 'YES' to See If This Program Is For You! Do you want DAILY TRAINING, hand-holding, and accountability inside a 30-Day Challenge with 8-Figure Marketers to ensure your success in 2019? Do you want to mirror and market exactly like the top earners from this day forward to finally get top earner results? Are you ready to become the leader, authority, and influencer you were born to be so you can build the life you and your family deserve? Do you want ACCESS to cutting-edge software, trainings, tools, and LIVE hands-on support, coaching, and mentorship for a FULL YEAR to break free? 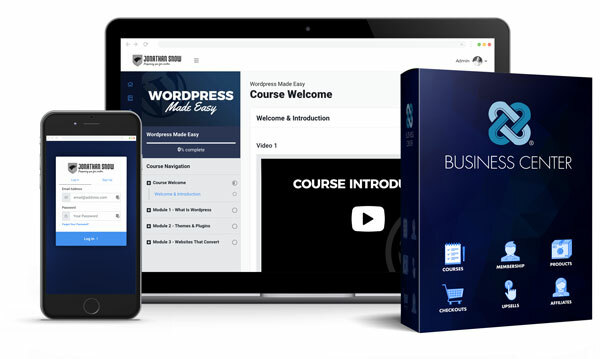 Do you want the power to easily create your own courses, products, membership sites, and even your own affiliate program to STEP INTO YOUR LEADERSHIP and get paid? Do you see VALUE in a LIVE 30-Day 'Create Your Own Course' Challenge with the MLSP Founders to get more leads, sales, sign-ups and CASH in 2019 than you ever dreamed possible? Are you serious about your business and you want to get paid for your knowledge? If You Checked ANY Of The Boxes Above, Then We Invite You To Join The 'BUSINESS TRANSFORMATION & LEADERSHIP PROGRAM' to Transform Your Business (and Life) Forever! 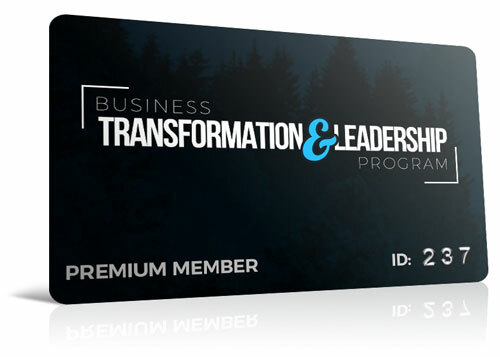 Let Me Show You EVERYTHING You Get When You Join The 'Business Transformation & Leadership Program' Today! 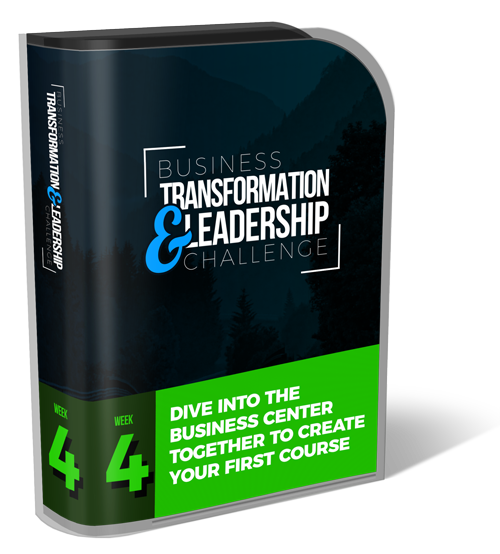 THIS NEW 'BUSINESS CENTER' WILL HELP YOU GAIN INFLUENCE, AUTHORITY AND LEADERSHIP FAST, and is CRITICAL to your success. WE ARE ALLOWING YOU TO ESSENTIALLY 'WHITE LABEL' THE MLSP SOFTWARE TO EXPLODE YOUR BUSINESS & BRAND! * NOTE: IF YOU ARE BRAND NEW OR THINK YOU DON'T HAVE 'VALUE' ENOUGH TO CREATE YOUR OWN COURSE YET, WE'RE GOING TO GIVE YOU A COURSE TO SELL AS YOUR OWN TO GET YOU STARTED! Launch your very own membership site (free or paid), and start collecting monthly recurring revenue. Unleash your very own affiliate program - YES, you can now have affiliates promoting YOUR courses! All the amazing community, tools, trainings, courses, websites, support, done for you offers, EVERYTHING! MLSP has published literally over 100+ products... and you will get behind the scenes intel on product creation they have NEVER shared before, ever! 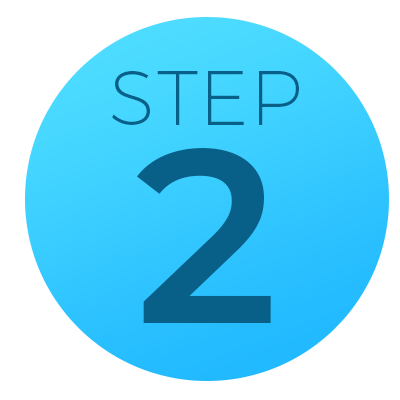 BONUS: Mark Harbert's 'Course Creation Blueprint' - A simple process to make sure your new course sells like hotcakes to your tribe. 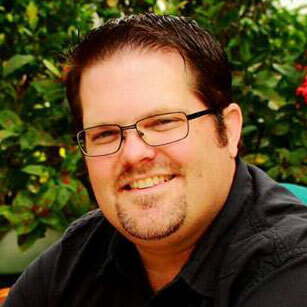 BONUS: Antonio Thompson's 'Quick Traffic to YOUR Course' - A 3-step Manychat demo to quickly & easily get a ton of traffic to your new course. 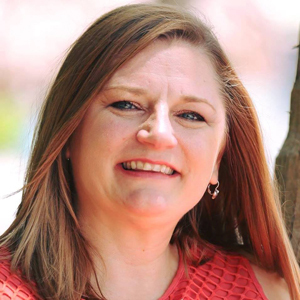 BONUS: Erin Birch's 'FREE Social Media Traffic Hacks' - Social media traffic hacks to get red-hot traffic & buyers to YOUR course for FREE. *** YOUR CHALLENGE STARTS MONDAY, MARCH 18th at 9 PM EST. GET IMMEDIATE ACCESS TO THE CHALLENGE PRIVATE FACEBOOK GROUP. 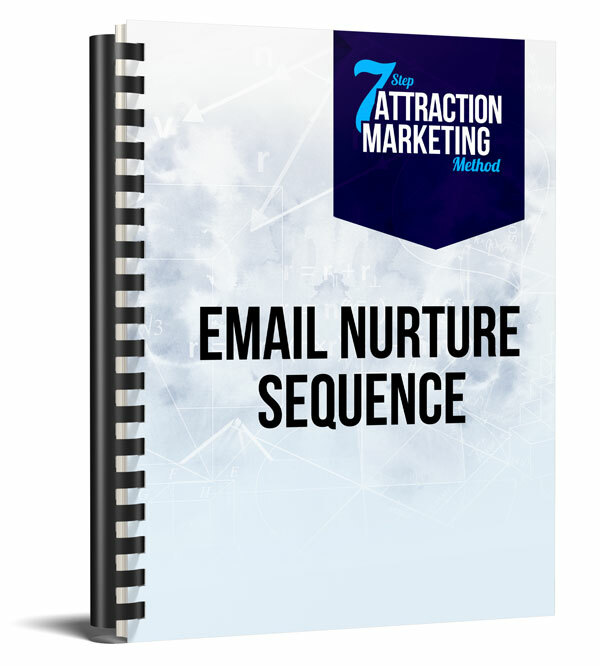 So that you can finally get the leads, make the sales, and build the business you were promised when you first got started?! This challenge will be led by Brian Fanale, James Fanale, and Norbert Orlewicz... with special guests Mark Harbert (week 2) and Antonio Thompson & Erin Birch (week 4). Each week will begin on Mondays at 9 PM EST with a high-level webinar implementation training and coaching session to teach you the $10,000+ core principles behind each week. YOU WILL NOT BE LEFT ALONE, AND NO MAN OR WOMAN LEFT BEHIND... WE STAND ALONGSIDE YOU EVERY STEP OF THE WAY... AND WE'VE GOT YOUR BACK! You will transform your beliefs around you having enough 'value,' your relationship with money, your self-perception as a leader, your belief about 'selling,' and how you feel about asking for the sale. You'll discover the invisible forces that are controlling every decision you make so that you can get to source, make the internal shift once and for all, and create your life by design. If you want radical transformation in your business and leadership, you're going to get your breakthrough this week... YOU WILL BECOME UNSTOPPABLE this week! We will get crystal clear on the audience you serve so that you understand THEIR #1 biggest problem. Once we pinpoint their #1 problem, all we have to do is solve it... They have a pain, and you are going to create a pain-killer. 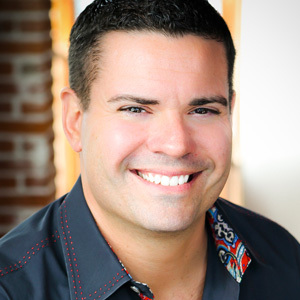 Once you are clear on your target market's #1 challenge, we're bringing in MLSP Top Affiliate Mark Harbert to give you his personal 'Course Creation Blueprint' to help you create courses that sell like hotcakes. Creating trainings and courses is the fastest way to acquire the 3 'expert attributes,' period... Just look at the leaders you follow... they have their own trainings and courses, yes?! Now its YOUR turn! This week we will walk you through creating a 1 module course you can easily sell (or give away for free), and we'll be recommending an amazing low-cost mic plus how-to demos with video editing software. YES, TOGETHER WE WILL CREATE YOUR VERY FIRST COURSE. Now that you have a course created, it's time to get targeted TRAFFIC so you can make sales! This week we're going to show you a few different traffic blueprints top earners use to get targeted TRAFFIC & BUYERS every single day. 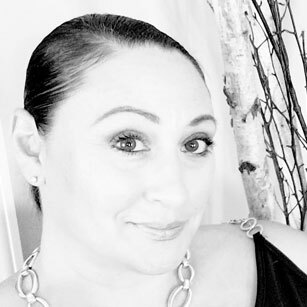 Together we'll dive into FREE social media strategies with Erin Birch (she created a 6-figure business with these social media secrets) and Manychat + SIMPLE paid ads secrets for quick traffic with Antonio Thompson (MLSP's traffic specialist). 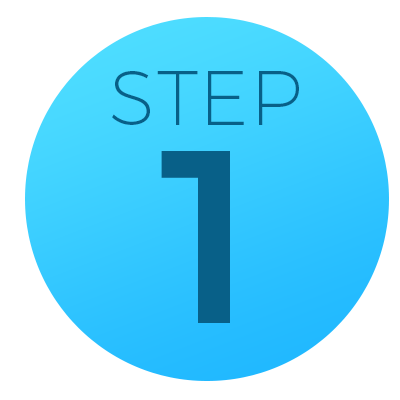 Additionally, in the daily MISSIONS this week we'll be giving you tips, strategies, and action steps to take daily to get your course in front of people who actually want to BUY your products & services. 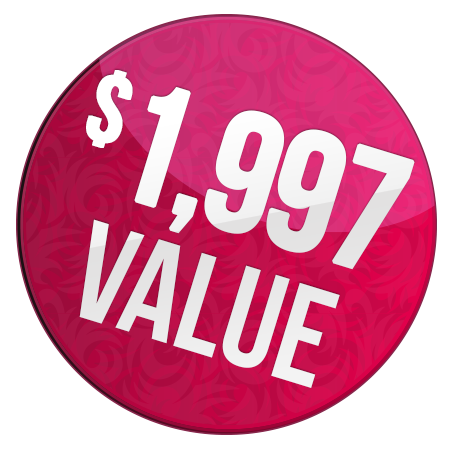 A 'done for you' 19-Page Home Business Report and irresistible lead magnet to Get Leads TODAY! YOU OWN THIS LEAD MAGNET - do whatever you want with your new lead magnet, give it away as a bonus, sell it, use & re-use the template for future courses you create, etc. YOU OWN THIS LEAD CAPTURE PAGE - edit, use & re-use the proven template & 'capture page formula' for future funnels you create, etc. Get INSTANT CREDIBILITY & Become the Authority! 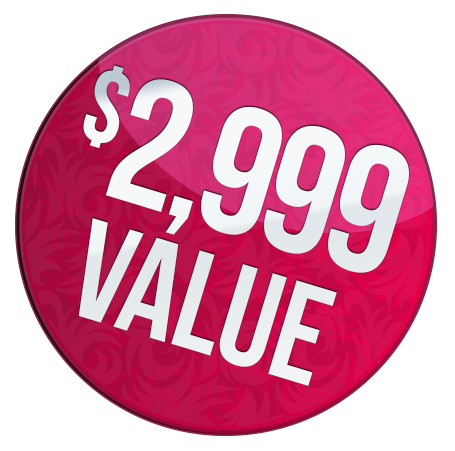 A professionally written sales page that sells your brand new 'done for you' course for you. YOU OWN THIS SALES PAGE - do whatever you want with your sales page, edit the page with YOUR pic & bio, YOUR testimonies, etc. Use & re-use the proven template & 'sales page formula' for future courses you create, etc. Anchor YOU as the EXPERT in the marketplace! 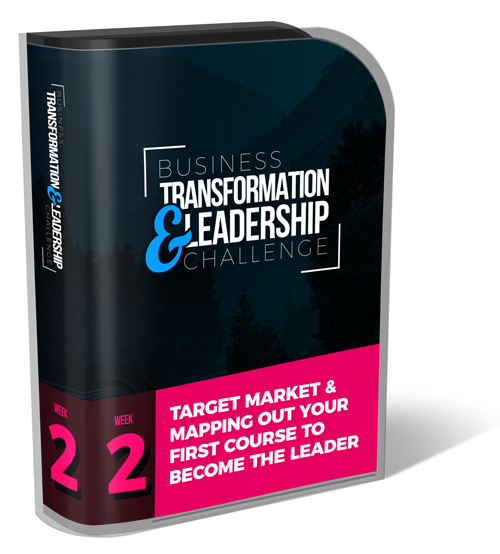 Never before released 4 module course + audiobook + PDF to sell as your own - keep 100% and BRAND YOU! 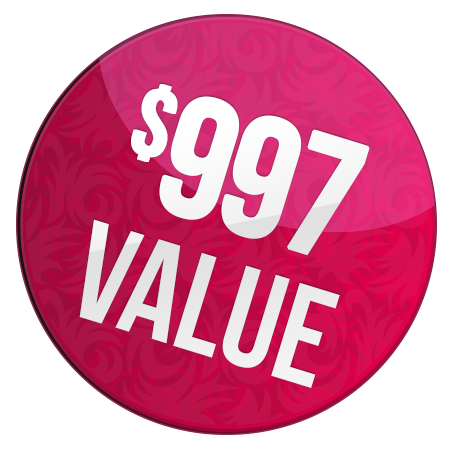 YOU OWN THIS COURSE - edit this course with YOUR call-to-action, pic, bio, give it away, sell it. Use & re-use the proven course template & formula for future courses you create, etc. YOU become the LEADER in your industry! YOU OWN THESE E-MAILS - you can edit them with YOUR calls-to-action, YOUR signature, etc. Nurture your list, gain trust, build relationships! 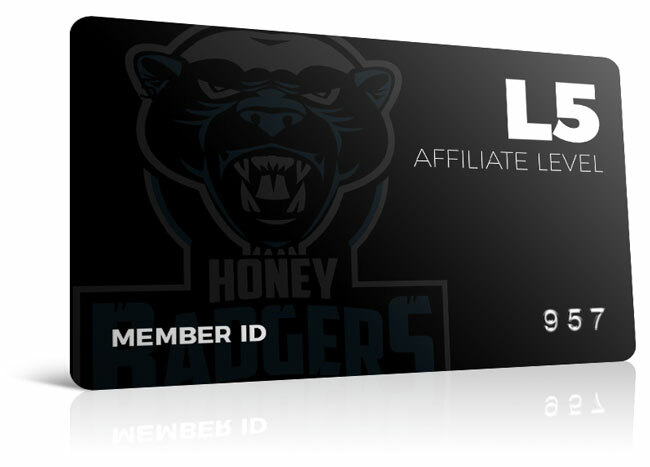 Our top affiliates spent 6 months - 1 year+ to earn their L5 Honeybadger Leader Level Status, and we're just going to give it to you! 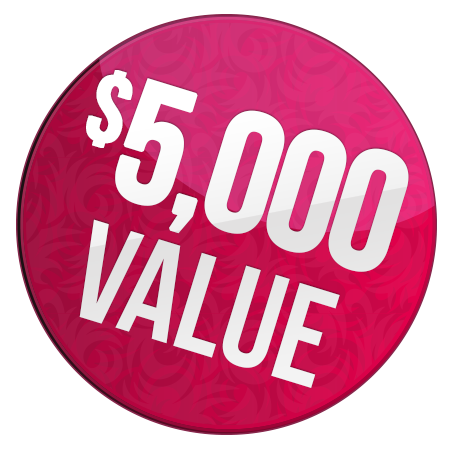 Earn 50% instead of 15% on all MLSP membership sales... WOW! 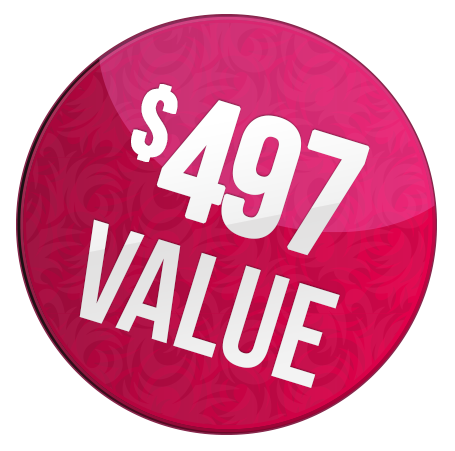 * Example) this membership offer is $3,000... you would earn $1,500 on every one of these we sell for you instead of $450... do the math! In the 10+ years I have been a part of MLSP, I haven't been more excited that I am right now. 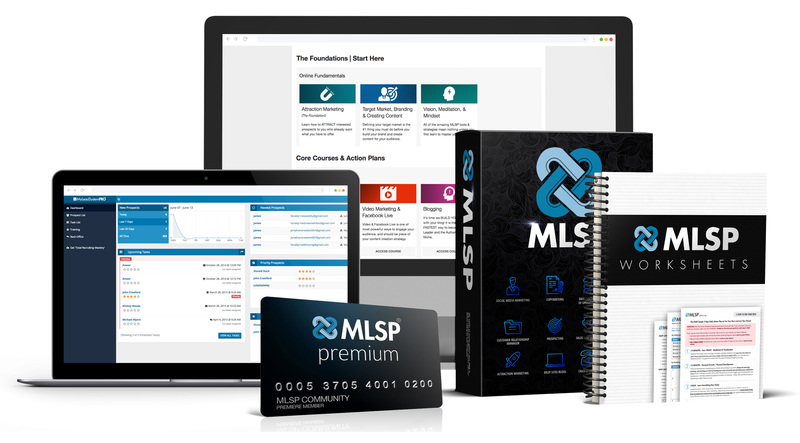 What you are about to get access to with MLSP's new 'Business Center' is next level, and can easily take you to the 7-figure earner level. Yes, it's that good. One word: SIMPLICITY! I've used other systems before and I can tell you that MLSP's NEW 'Business Center' solution is the simplest I've ever used. MLSP has solved our #1 problem that used to take months of time and thousands of dollars per month... with the click of a button. This is a game changer! 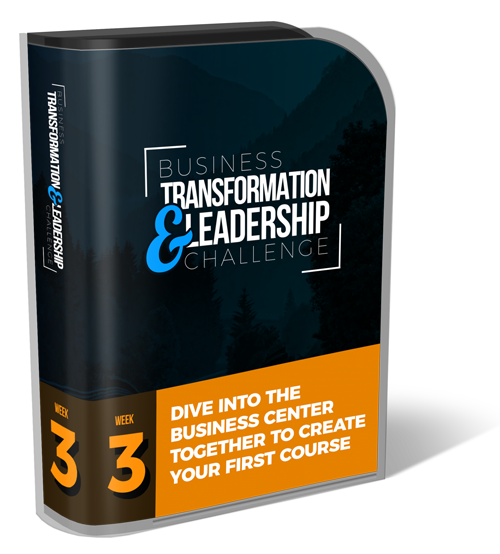 Unlock the Brand NEW 'Business Center' Software + MLSP Premium for a FULL YEAR + Done-For-You Bonuses + a LIVE 30-Day Business Transformation & Leadership Challenge! 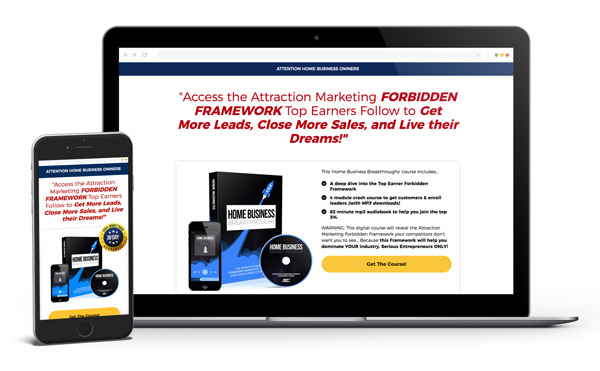 Follow the Easy Framework Inside the 30-Day Challenge, Use the NEW Software to Position Yourself As the Authority, and Market Like the Top Earners to Get Top Earner Results. Its Quite Simple: The Top Earners Are Doing Something YOU Are Not Doing... And Now With the SIMPLE 'Business Center' Software This Is Your Best Shot At Top Earner Success! I was about to invest $300+ / month on additional software for my business when this NEW 'Business Center' solution was unlocked... and now all of it comes with my MLSP Membership!? 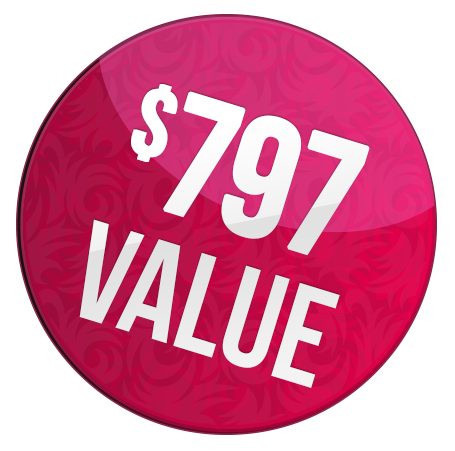 MLSP already gives you the tools, training, and community you need to build a 6, 7, even 8-figure brand and business. With this new innovation, its CHECKMATE! © 2008-2018 Upward Enterprises, LLC. All Rights Reserved.